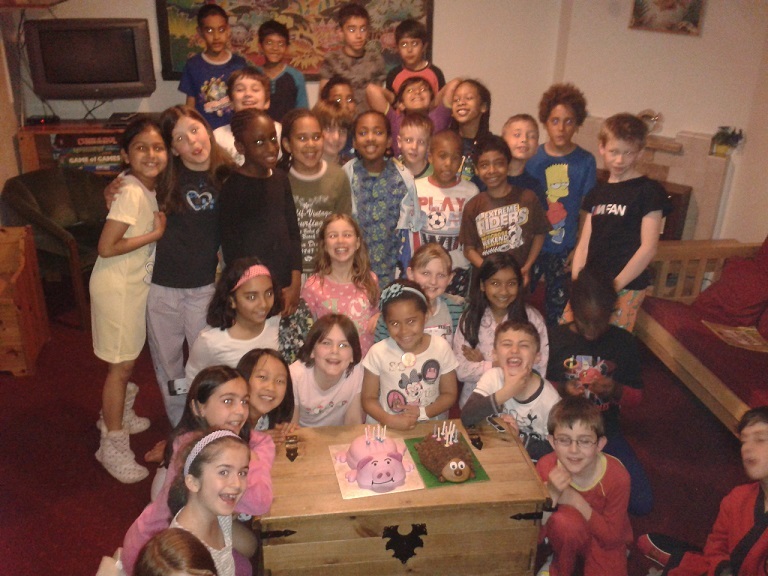 A great evening was had by all enjoying Grace G’s birthday. A great time in Broadstairs! The Year 4 children on the Kent trip have had a fabulous time in Broadstairs today. The sun shone and they had a great time on the beach in the afternoon. This evening they are having a fish and chip supper – another treat to follow yesterday’s birthday cake. A celebration of Grace G’s birthday! 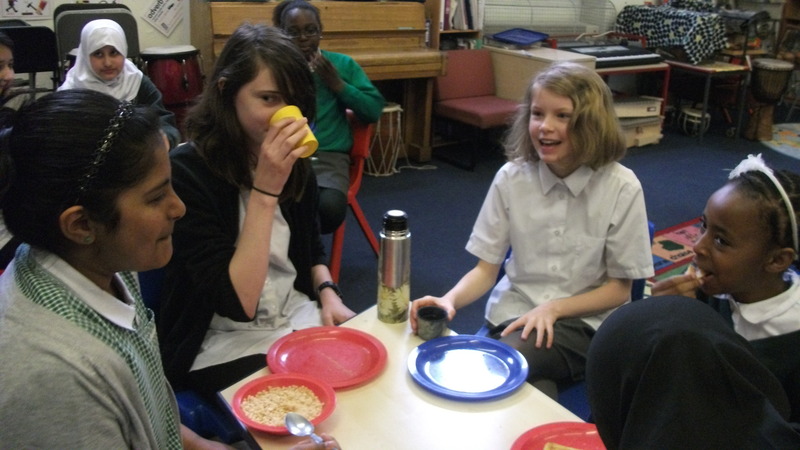 To make sure all the Year 6 children got off to the very best start for KS2 SATs this week, the Year 6 teachers kindly organised a breakfast club. Breakfast Club will run every morning this week in the annexe hall for Year 6 children, offering a range of cereal, toast and jam. 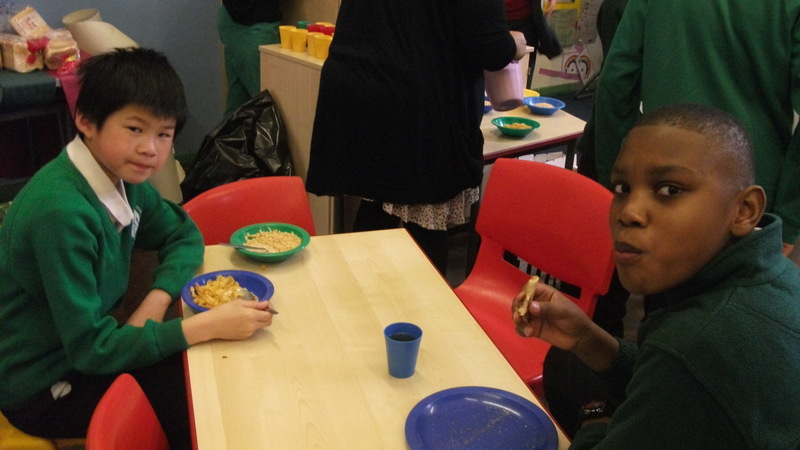 The children this morning all looked relaxed and happy – clearly enjoying the food and the company. Exactly how it should be! We wish all of Year 6 the very best of luck with their KS2 SATs. 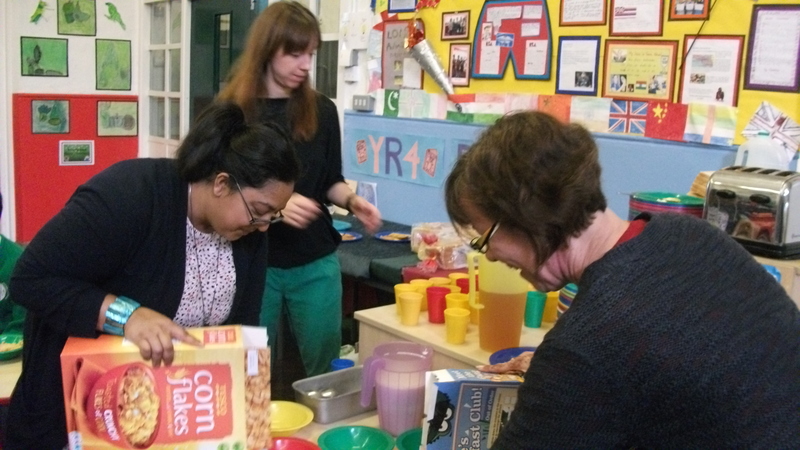 The PTA did Greenleaf proud once again on Friday, running their first ever (and hugely successful) pampering evening. Whether you wanted an Indian head massage, a manicure or simply to browse the many stalls (offering clothes, jewellery and candles amongst other things), Pampering Evening had something to offer. All the ladies who attended thought the event was fabulous and also enjoyed the range of Asian food and the delicious home-made cakes on offer. It was lovely to see so many ladies from so many different Greenleaf communities represented; a really warm and comfortable atmosphere. If you didn’t manage to get along this year, remember to prioritise it next time around. A big thank you to all the wonderful ladies of the PTA, who made the whole event possible.